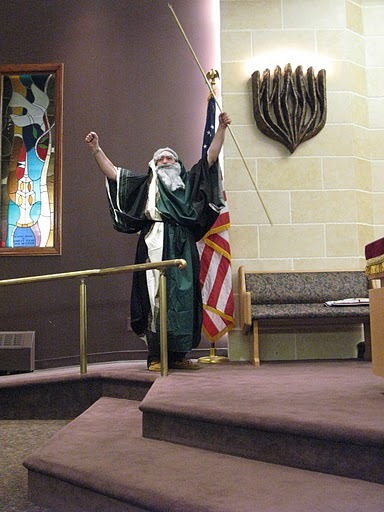 Rabbi Steven Moss conducted his first service for B'nai Israel at the High Holy Days in 1972. 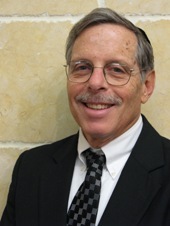 He became the Temple's first ordained Rabbi in June, 1974. 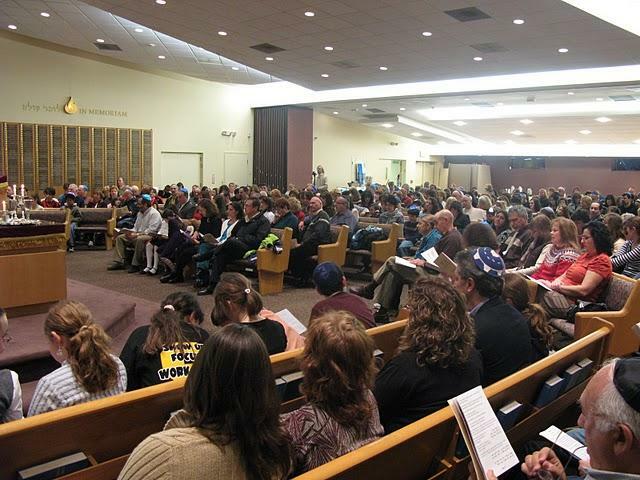 Continuing over the next few years the congregation grew in membership, from 23 families to over 300. Our services went from single to double Holy Day services, first in the Idle Hour Boulevard building and then at nearby Dowling College. Dowling College also helped us meet our students' needs by furnishing us with much needed classrooms for our religious school classes on Saturday mornings. In 1979, four acres of land on Oakdale-Bohemia Road were donated to B'nai Israel by Mr. Morton Pickman and groundbreaking ceremonies, for our present Temple complex, were held in August, 1983, and the Building Dedication Ceremony in June, 1984.